Army demands its own 'mini Air Force', pitches for heavy-duty attack helicopters. The Army has now strongly revived its old quest for a "mini air force" of its own, in a move that has been bitterly opposed by the IAF in the past. The force wants three squadrons of heavy-duty attack helicopters, among other choppers, for its three primary "strike" corps geared for rapid armoured thrusts into enemy territory. For starters, the 1.3-million strong Army is seeking the government's approval for acquisition of 11 Apache attack helicopters from the US as "a follow-on contract" to the earlier Rs 13,952 crore deal inked for 22 such choppers for the IAF. "The procurement proposal is likely to be considered by the defence acquisitions council (DAC) in its meeting to be chaired by defence minister Arun Jaitley on Saturday," said a defence ministry source. The Army is in a hurry because the "50% repeat order option", with the same terms and conditions, can be exercised only till September 28 since the original contract was inked on that date in 2015. 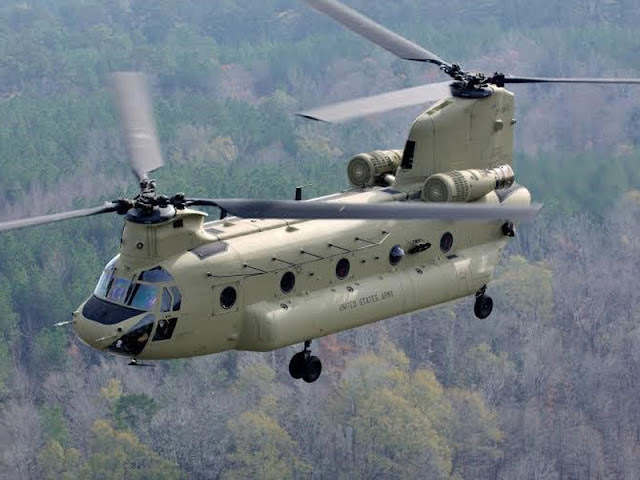 One part of that "hybrid" deal had been inked with Boeing for the choppers, while the other for its weapons, radars and electronic warfare suites was signed with the US government. Apart from the 22 Apaches to be delivered to IAF from July 2019 onwards, the contract also involves acquisit.